Forget any suggestions that the major championships are more important than Olympic Gold. The powers that be have come to the party and anyone that wins a gold medal in golf at the Rio Olympics WILL be playing in all four major championships in 2017. If that doesn’t ensure a mad scramble for a spot at the Olympics than nothing will. In the smartest move for golfers since golf was last played at the Olympics 112 years ago, its was revealed the men’s and women’s golf medallists would earn spots in their respective major championships. It was a welcome announcement from Augusta National chairman Billy Payne at last weekend’s US Masters. Payne, of course, was one of the brains behind the 1996 Atlanta Olympic Games up the road from Augusta National. “We believe our game’s visibility will be dramatically elevated by the global platform that only the Olympics offer,” Payne said. “New audiences from all over the world, some for the very first time ever, will be exposed to our great sport and come to know and appreciate the amazing athletes and heroes in golf. Although everyone agreed including the winners in the major was a “grand” idea, it was also suggested that the gold medal winners were almost certain to come from players who had already qualified for the majors through their own play. Not for certain, according to PGA of America chief executive Pete Bevacqua. “From our perspective, whether it’s someone that is in the top rankings of the world or someone who is that Cinderella story, in both ways it’s a positive,” Bevacqua said. 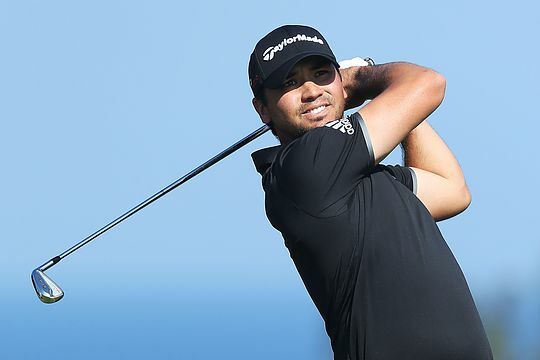 Based on current rankings, Australians Jason Day, Adam Scott, Karrie Webb and Minjee Lee will represent Australia in August this year. Although it remains to be seen whether Adam Scott will play as he has been a vocal opponent of the return of golf to the Olympics.